Giftcard Extravagance is a slightly more expensive and therefore more exclusive card. 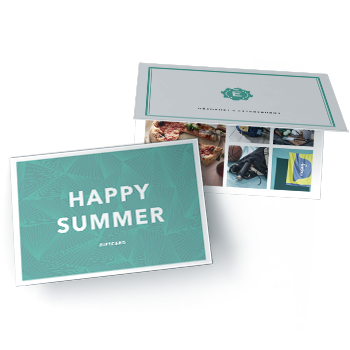 The giftcard contains a wide range of quality items from well-known brdans such as Rosendahl, Snö of Sweden, Wilson, Allers Media, Vinga of Sweden, Electrolux, Dr Zipe, Grinda Stockholm, Koss, Saddler, Amanda Christensen etc. It is a giftcard for you who appreciate a wide range of items. We have products in the categories Kitchen & Entertaining, Decoration, Active life, Accessories, Bathroom, Electronics, Media and Entertaining & Experience. You promise that you always have 50 options but ususally there are a lot more than that.